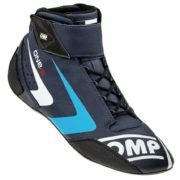 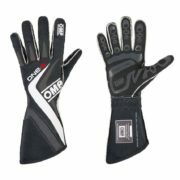 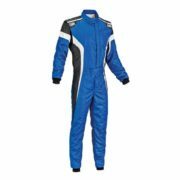 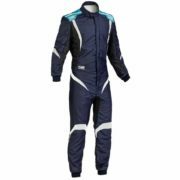 OMP’s ONE-S race suit developed for lightness without sacrificing driver comfort. 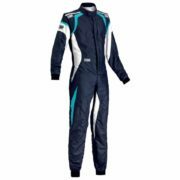 Developed with the input of professional racing drivers, the ONE-S features semi floating arm bellows, with leg and inner collar inserts in soft knitted elastane fabric. OMP offer “high breathability” via their DRY SYSTEM 3D material located on the lower back, hips, neck and under the sleeves. 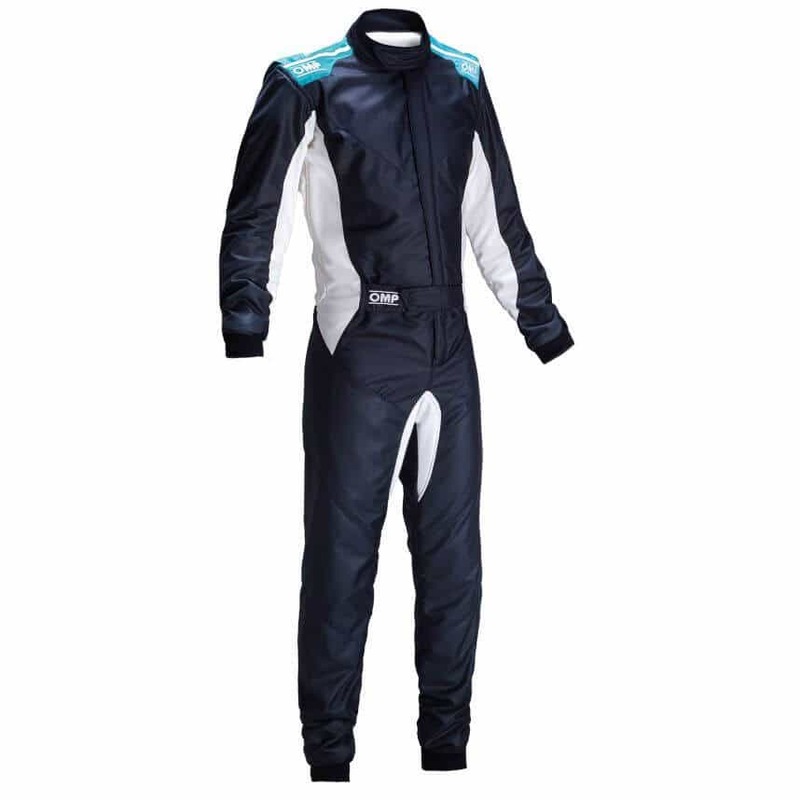 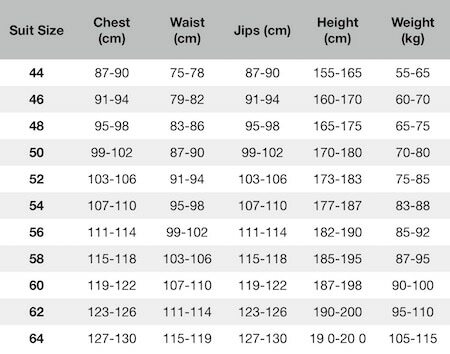 Ultra flat antirubbing seams and a soft knitted inner with an external belt ensure a snug, comfortable fit.